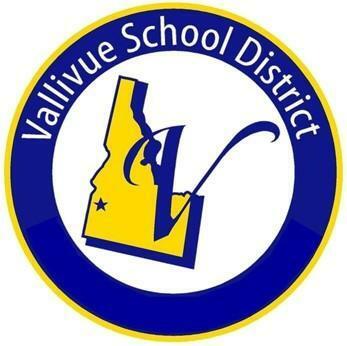 Vallivue School District consists of seven elementary schools, two middle schools, two high schools, one alternative middle school and one alternative high school. The district covers 143 square miles, bordering Middleton School District to the north, and Nampa and Meridian School Districts to the east. Use the map link above to determine if you are within our district boundaries and which school your student will attend.